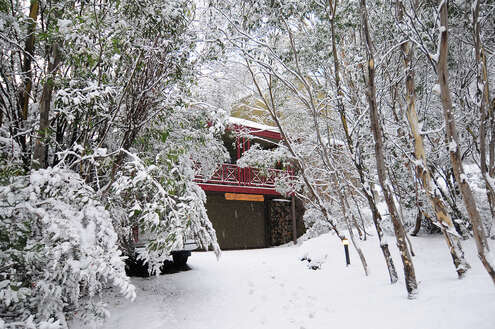 Why book your Thredbo Accommodation with us? 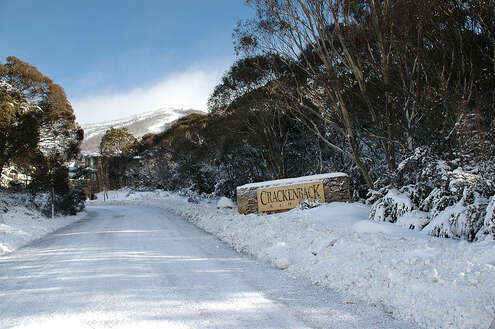 Not only do we have extensive experience in catering to the accommodation requirements of even the most demanding Thredbo clients but also we know the local culture and area well. Several location choices for accommodation: We have an assortment of properties in Woodridge, Central Village, Crackenback Ridge as well as Village Green. 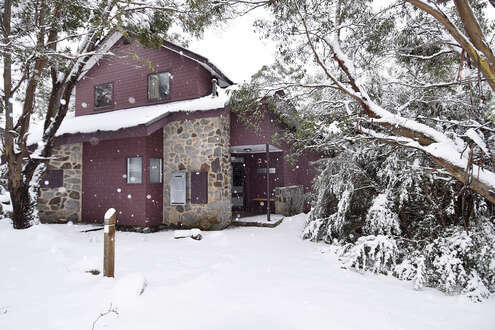 You will also find chalets along the Alpine Way and Jindabyne. So, whether you want to live close to the slopes or the bush lands, we can find a property that will be just right for you. 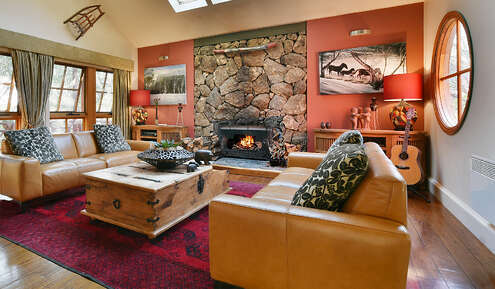 We accept business from all quarters: Whether you are looking to ring in the birthday of the family’s octogenarian with friends and loved ones and need a large enough chalet to accommodate the guests or are keen on finding the perfect love nest for a twosome that guarantees privacy, you will find several options from us that will suit your requirements. Look no further than here for the Blues festival. 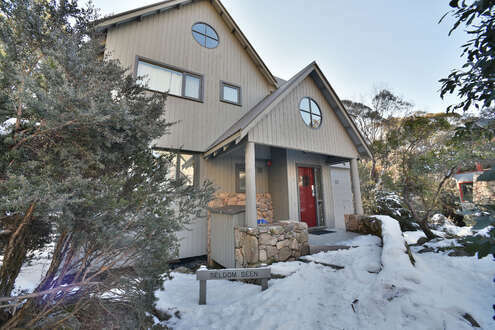 Rent and buy property in one place: For those of you who cannot get enough of Thredbo, we also deal in the sale of local properties. 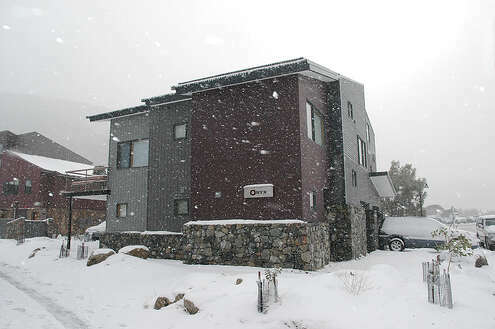 So, in us you will find a one stop shop for all your Thredbo accommodation needs. 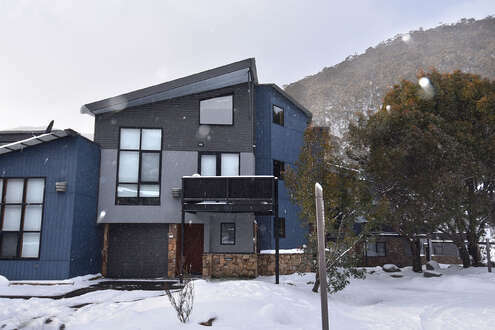 Competitive rates: Because we have a selection of 50 plus properties in various localities of Thredbo and outside, we can offer the most competitive rates in the area. Reliable service: You will never have to worry about a reservation being cancelled because the house can no longer be rented out. What we bring to the table is 100% reliable service. Carefully selected properties: Our customers are only given the cream of the crop in terms of property choices. 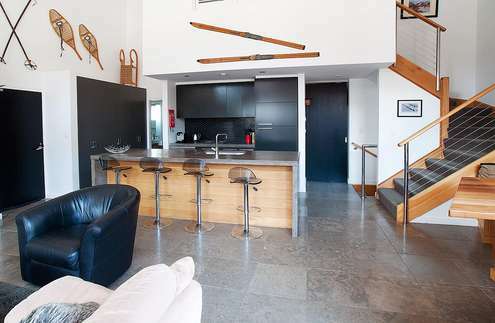 Each of our chalets and apartments is meticulously picked for location, convenience, style, size and facilities. 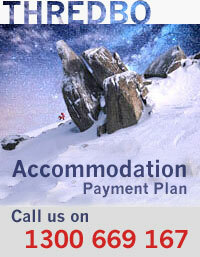 Payment Plan: You will not have to postpone your vacation for want of funds because we offer easy payment plans. 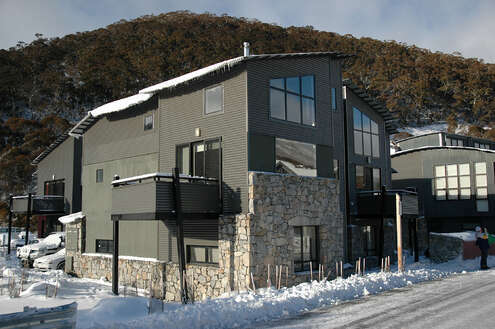 So, as far as accommodation Thredbo goes, nobody does it like us. Take a look at the properties listed below. 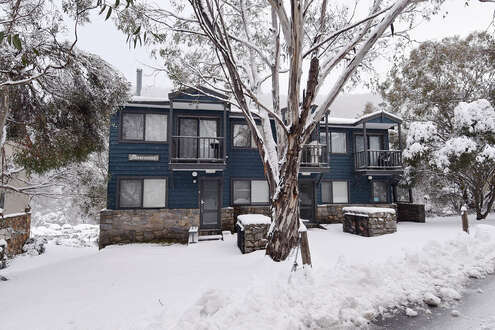 What we show is what you will get, which is why we make it a point to include pictures of the actual house/apartment, so you know what to expect when you get to Thredbo. While you are on the site, also take the time out to check weather details and information on what you can do while you are here, local eateries, attractions and more. The perfect vacation is now within your reach, so why delay? 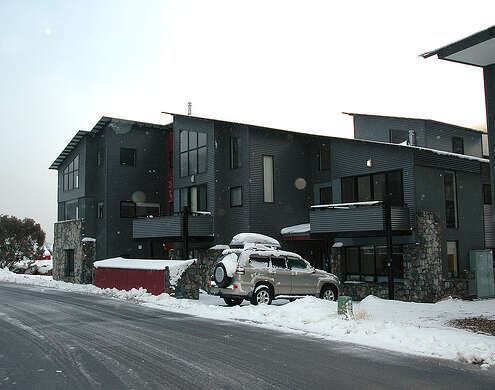 Go through the listings and we are sure you will find a rental that catches your fancy. 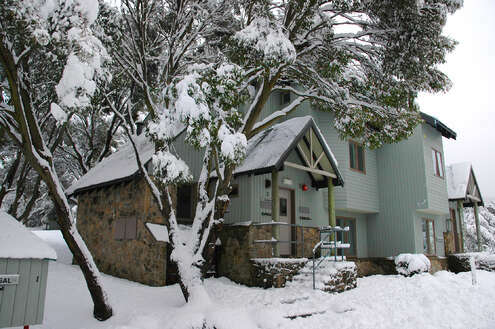 Reserve today and you will get the best deals on Thredbo accommodation!